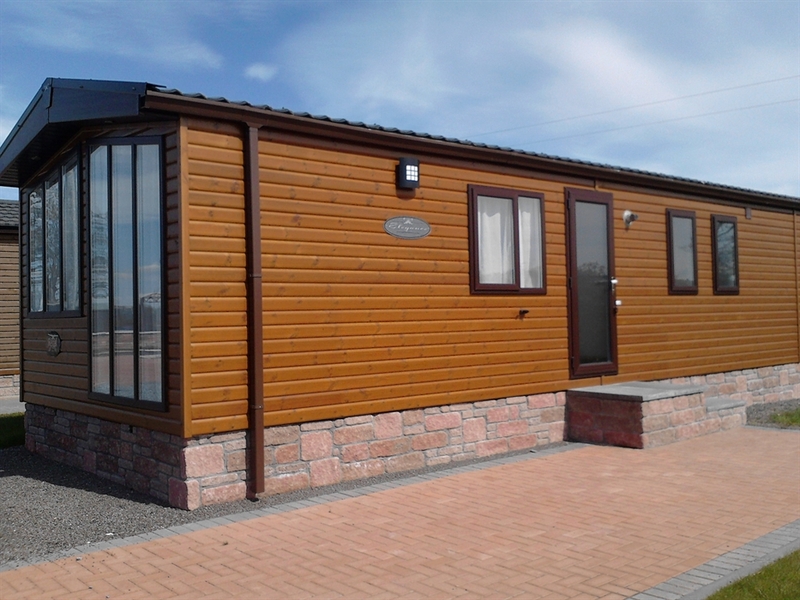 Strathmore LogChalet is set in Lochlands Leisure Park, a gateway to the Angus Glens. 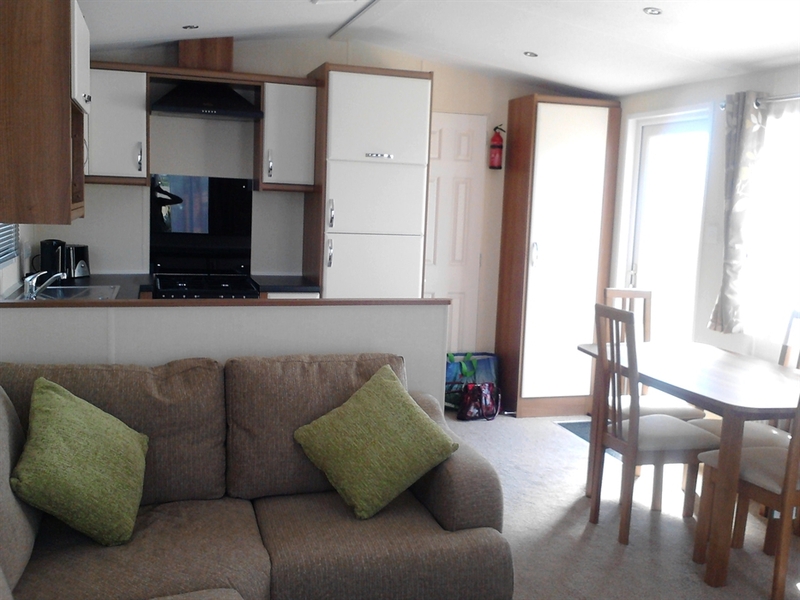 The chalet consists of a spacious dining kitchen area, Double bedroom and 2 Twin rooms sleeping 6 people and benefits from the park facilities and restaurant. 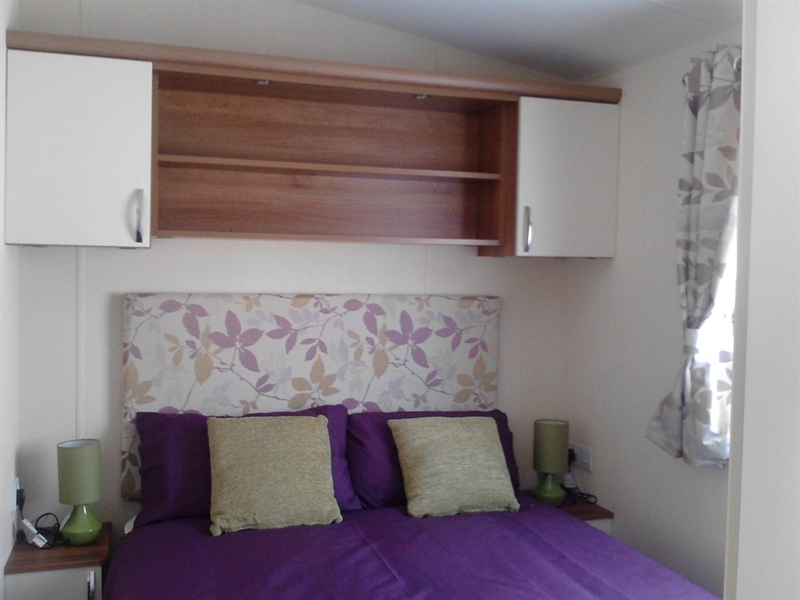 Welcome, Strathmore LogChalet is set in Lochlands Leisure Park and a gateway to the Angus Glens. This site has a new restaurant and small retail shops due to open in Spring 2013. The chalet is finished to a high standard with it's own monoblock driveway and patio. 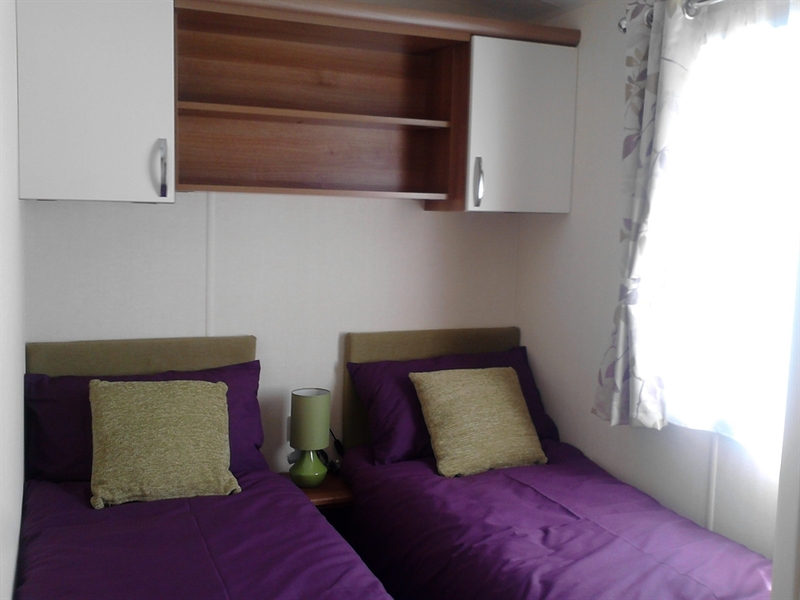 It consists of 3 bedrooms, 1 double and 2 twin rooms. 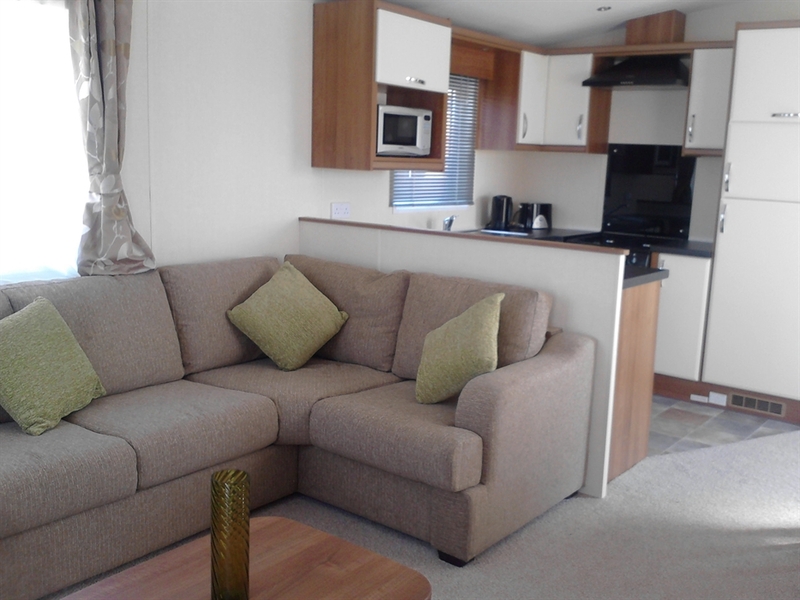 The living area is spacious with a luxury electric fire and comfortable furnishings. The modern kitchen has a full size fridge freezer. There is a shower room with WC and seperate toilet. Forfar is only a 1/2 mile away with plenty of restaurants and 2 major supermarkets. A 20 minute drive takes you to Dundee city center with its attractions including Captain's Scott's 'The Discovery' and science museum. Discover the coastal towns of Arbroath and Montrose and the beautiful sandy beach at Lunan Bay. The Angus Hills are only a few miles away and offer great walking opportunities and beautiful scenery.